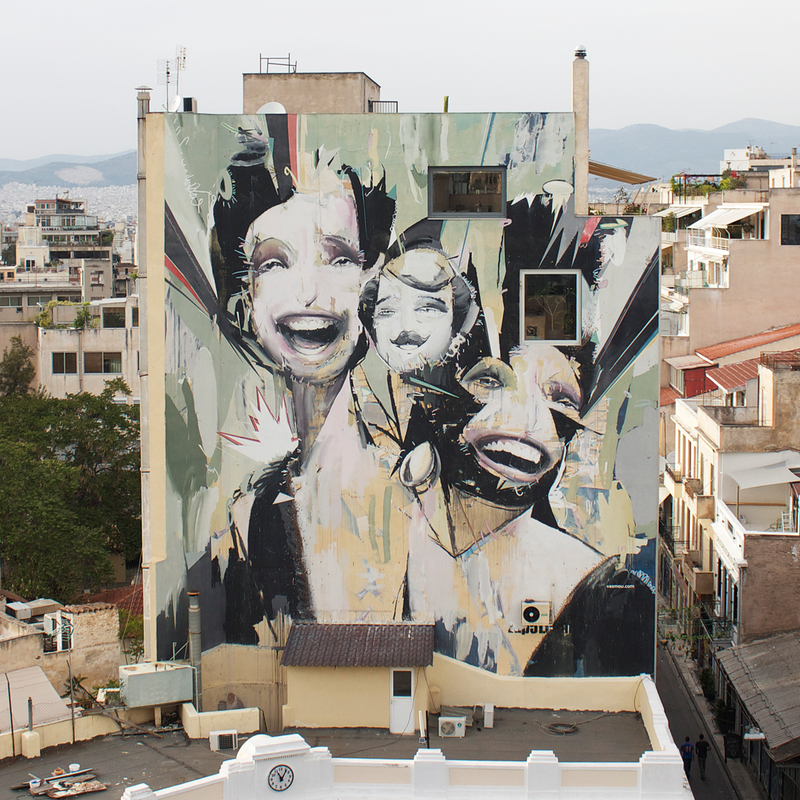 The Dreamer is a multidisciplinary artist based in Athens, Greece. He has been working as a photographer for the past five years, collaborating with magazines, media and fashion brands internationally. 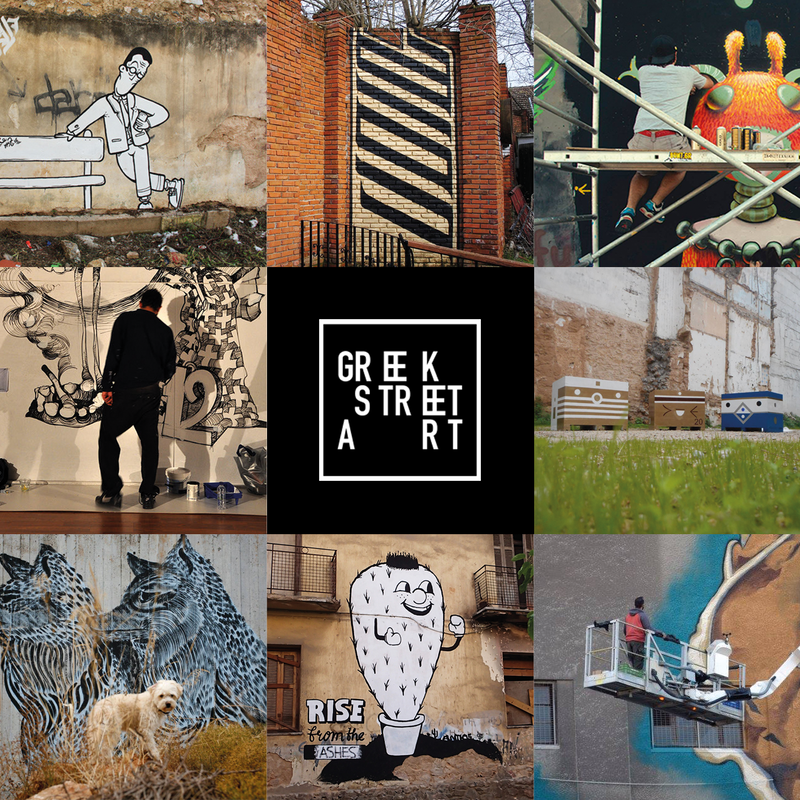 In 2013 he co-founded Neon Raum, a photography studio and showroom for upcoming designers, in the center of Athens. For more than seven years, he has been running his self titled clothing brand with collectable t-shirts and other dreamy merchandise. In fall 2015, he published his first book DREAM COLOR, a collectable portfolio book showcasing his work over the years. 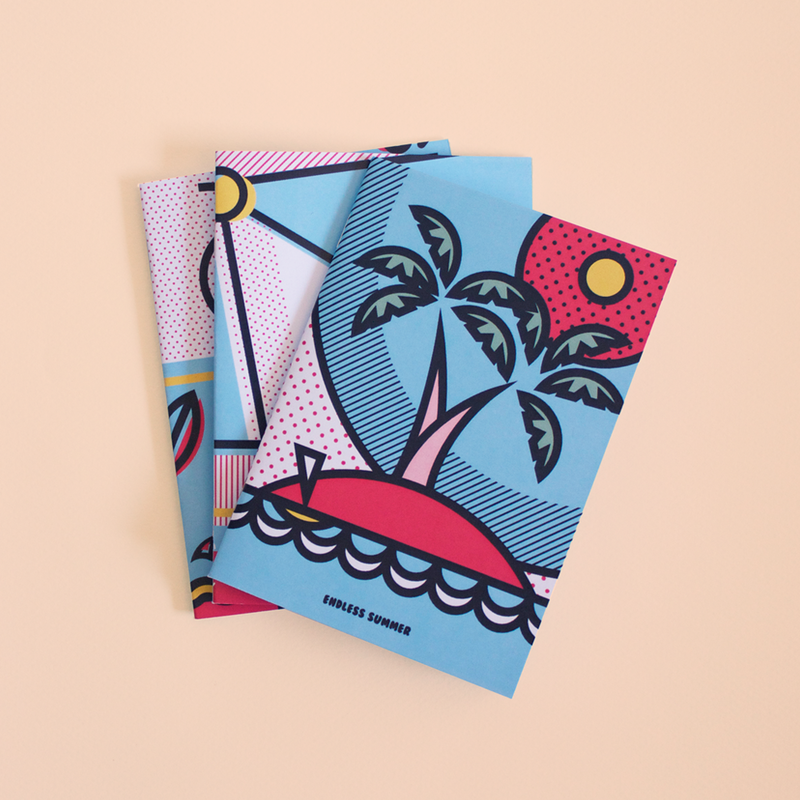 DREAM COLOR is sold in selected places all around the world, with one of them being the prestigious bookshop of Reina Sofia national museum of arts in Madrid. Last but not least, The Dreamer is a dj and party promoter. He is a proud member of Yes it Does!! Sure it Does!! , throwing some of Athens’ biggest parties. Posted in street style and tagged athens, autumn, clothes, colour, design, fashion, greece, illustration, style, summer, the dreamer. Bookmark the permalink.